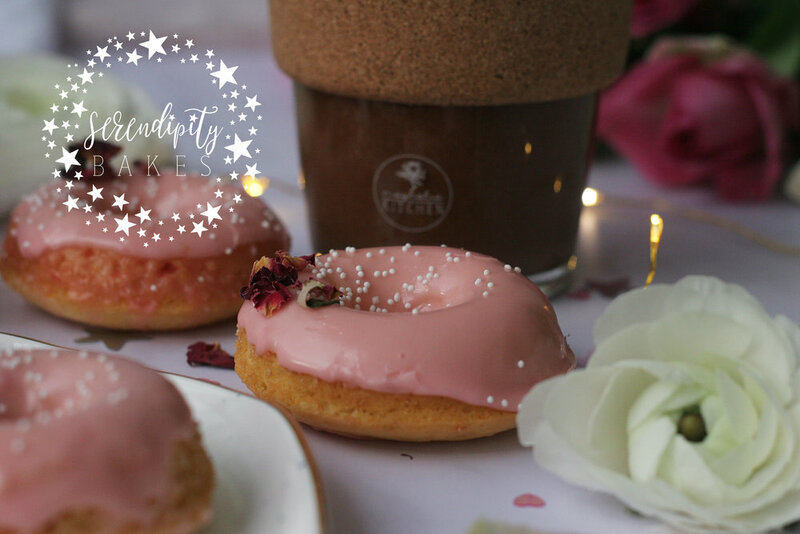 Mini doughnuts are the perfect way to celebrate the season of blood oranges. The doughnuts carry the zest of the oranges and their juice makes this beautiful naturally pink sticky icing for the top. They're just heavenly! This is a beautiful cake for afternoon tea and pairs delicious pink grapefruit and rosemary. The cake has a slight tartness to it which works in a delightful way with the grapefruit syrup and sweet icing. A wonderful cake to share with family and friends. Banana bread is so well-loved in our house that I am often making several batches a week. This fluffy, light gluten-free banana bread is our family favourite recipe for this delicious bake. Deliciously decadent chocolate brownies you can enjoy even if you're gluten and dairy free! As the summer approaches, this is a beautiful cake to enjoy in the sunshine. A vanilla cake soaked with a homemade lilac syrup and topped with strawberries and mascarpone cream, it's both fresh and light and absolutely delicious! A healthy cake alternative, completely gluten free and made with delicious almonds and flavoured with orange blossom honey and chamomile tea. The perfect accompaniment for afternoon tea! 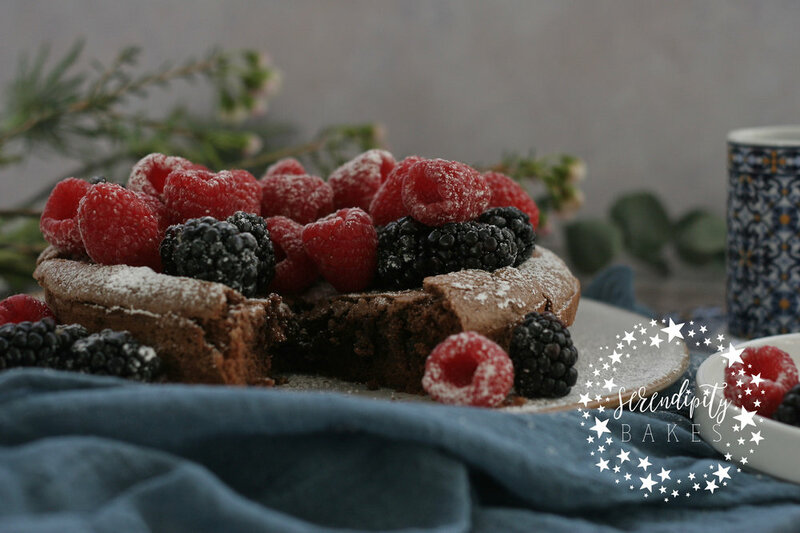 This super dense chocolate cake covered with a rich fudgy sauce is perfect for afternoon tea or a cosy supper with friends. This is my first bake from John Whaite's Perfect Plates in 5 Ingredients and features a rather odd secret ingredient. Can you guess what it is? Ultimate Chocolate Brownies. A bold claim but these chocolate brownies are super dense, truffle-like and the most chocolatey brownies I've ever tasted! I'm so excited to have finally made a cake from Tessa Huff's Layered. I've been seeing my favourite bloggers making Tessa's different cakes to celebrate the launch of her book and am happy that I finally got to taste one for myself. And it's divine! This semi-naked London Fog Cake is a beautiful chocolate cake covered and filled with Earl Grey Swiss Meringue Buttercream. Super yummy! This delicious Salted Caramel Magic Custard Cake is perfect for sharing with friends this bank holiday. Layers of Genoise sponge, silky caramel custard and a moist cake base. And the magic? All this from one simple batter!